Born in Vancouver, BC, schooled in business and hard work his determined nature to get things done on time in the most efficient manner is just a piece of Paul that helps him with the everyday demands of running a successful design firm, furniture store and rug gallery. In the early 90's Paul worked and traveled the world working in the fashion industry. From Asia to Europe, the USA to the Middle East and beyond. With this exposure and passion for design, Cathers begins to explore his own avenues of creativity into Interiors. 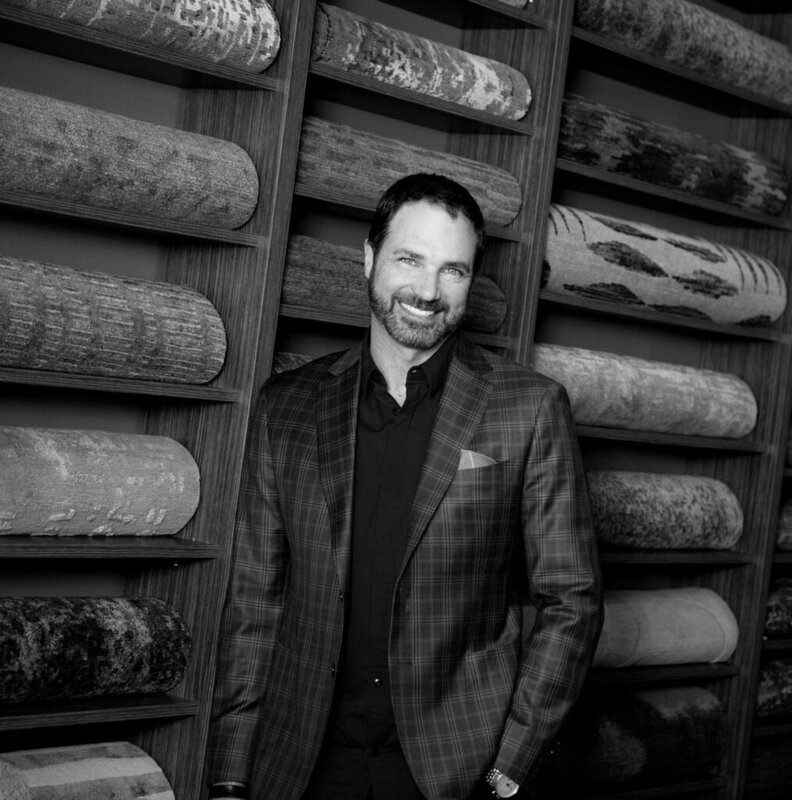 Paul founded the idea of Cathers Home (formerly known as Foreign Accents) in the mid 1990's and eventually opened the retail store in 2000.The store has given Paul the opportunity to bring his passion for design and knowledge of varied cultures together for an exciting collection of furniture and rugs. His desire to develop relationships with his clients and vendors has brought great success to his business. When Paul isn't immersed in his business he can be found enjoying his family, pursing his favorite athletic endeavors or traveling the world. Denise Taylor has over 16 years of experience in the field of Interior Design. Her numerous projects include two ASID award winning homes and notable downtown restaurants and galleries. Her love of Architecture, travel, fashion, textiles and furniture inspire her every day. Her leadership includes participation and management of all phases of the design process from concept to completion. As Design Director for Cathers Home she manages several custom residential and commercial interior design projects. 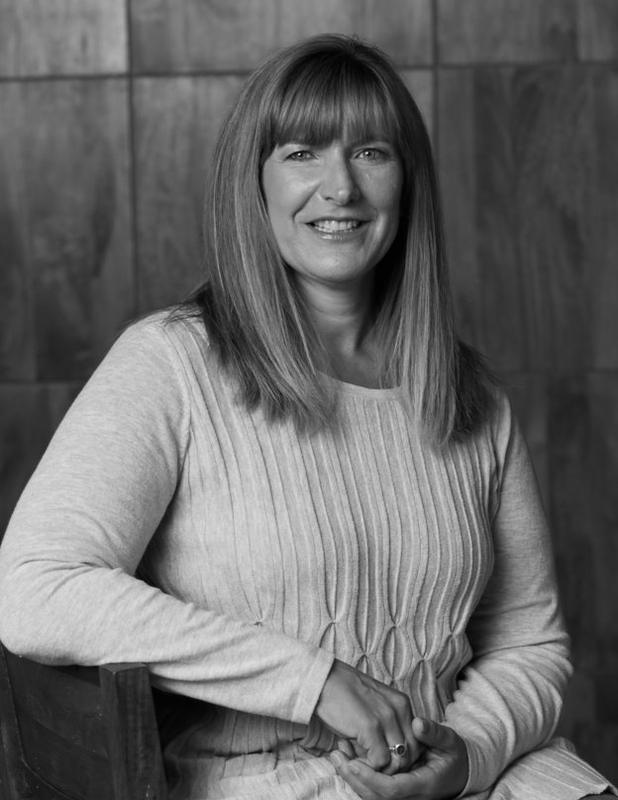 Denise has been a member of the American Society of Interior Designers (ASID) for 11 years. Denise is originally from London, England and graduated with a BA in Fashion Design and Marketing from London’s prestigious Central Saint Martin's College of Art and Design. She also received a Master’s degree in Interior Design from Westminster University, School of Architecture and the Built Environment. When not practicing interior design she can be found spending time with her family, biking, skiing and hiking and enjoying the Rocky Mountains. Amanda Furlong graduated from Northern Arizona University with a Bachelor of Science in Interior Design and a Minor in Business. With experience under her belt she went on to pass the professional NCIDQ Certification exam, the highest qualification in the industry. A great listener, Amanda has an impeccable eye for color and the ability to think outside the box. Her passion for design is unmistakable – she absolutely loves it. Her enthusiasm, creativity, and attention to detail ensure a fun, stress-free design experience for her clients. In her free time Amanda enjoys hiking with her husband and dog, floating the river, and snowboarding in the Rockies. Diane has worked in the furniture industry for over 15 years. She has grown within the company to head the Cathers Home Retail Store. As a buyer, she feels privileged to bring a diverse collection of furniture and accessories to the store. Cherie comes from Southern California and has been in Colorado for 15 years. With a passion for all things creative, she brings over 30 years experience of visual presentation, merchandising and display. As a Visual Manager at Macy's her mission was to create dynamic shopping environments incorporating latest trends and design concepts. At Cathers home she is able to create that environment on a more personal level. With an exciting assortment of unique home accessories and furniture, Cherie makes tangible what is essentially an intangible product. Ideas for our customers that they can really use! Jack moved to the area from California 4 years ago. He has a background working in his family owned rug business which has helped immensely in his ability to effortlessly assist clients in their selections of rugs or furnishings. In his spare time Jack enjoys cooking and being outdoors, whether it's for fishing in the backcountry or hiking on the endless trails in the valley. Sue is originally from Upstate New York. After receiving a degree in Industrial Engineering from Clarkson University she went to work for film giant Kodak and spent 10 years with them in New York, Colorado and France. She held several positions in Supply Chain and Logistics. Sue came to the Roaring Fork Valley in 2001 to work for a new bottle water company called Fiji Water. She was the Director of Logistics and helped grow the company for 5 years until it was sold. Wanting to stay in this beautiful valley with her husband Clint, she found an opportunity with Cathers Home as Operations Manager and has been with us since November 2005. She loves hiking, photography and spending time with friends and family. She has also become a skidsteer operator, tile layer and all over handy person after building her own home with Clint in Carbondale.